MAKE YOUR MOVE A SMOOTH MOVE. MOVING DONE RIGHT. FOR LESS. Let the Smooth Move professionals help you have a less stressful move so you can enjoy your new home or office as soon as you enter it. We do business the right way—honest, dependable, and careful. You’ll know all the costs upfront. You’ll get the best service at the best price possible. Moving and storage services available 365 days a year. 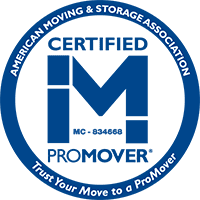 SOUTH CAROLINA‘S MOST TRUSTED & EXPERIENCED MOVERS. we believe in doing it the right way. We’re a proud family owned local business that believes in the importance of treating people right. This applies to every customer that we service and mover that we employ. 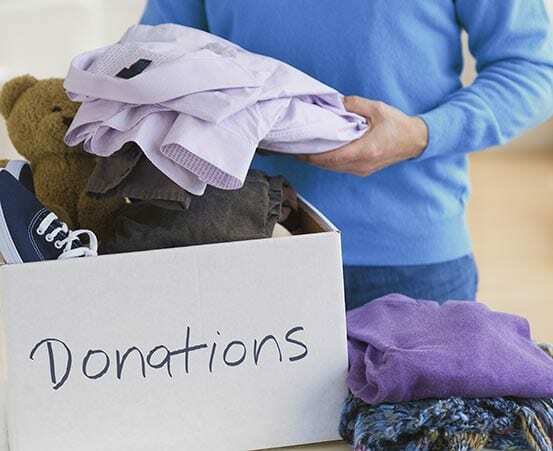 We also believe in giving back to our community through numerous community service events that we participate in throughout the year and charitable organizations we support. TRUST US WITH YOUR NEXT MOVE. need more than just a truck? Let Self Storage Come To You. Save time. Save money. Try our weatherproof mobile storage solutions today. 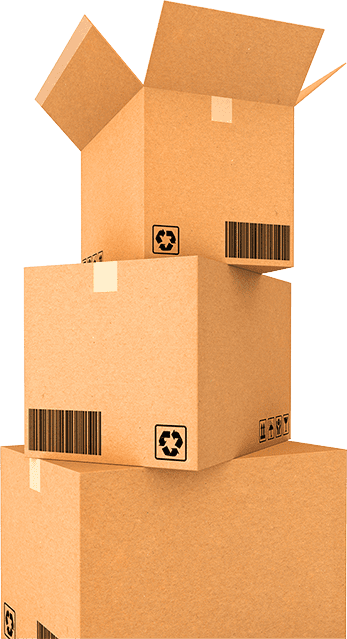 We offer full or partial packing services and can also supply all of your packing supplies from boxes to shrink wrap. 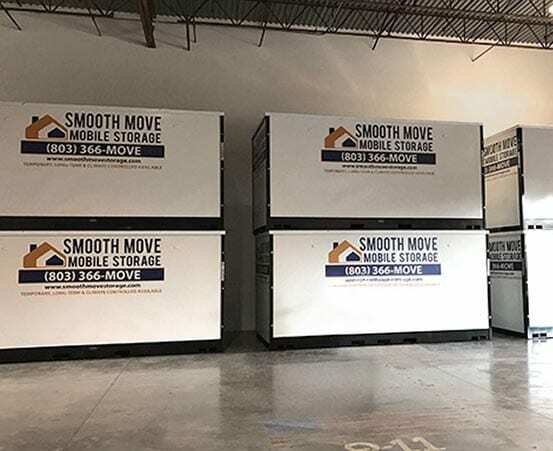 Our Smooth Move Crew will gladly take it to one of the many local donation centers and even mail or bring the receipt back to you for your tax donation! In addition, to providing full service moves using our moving trucks, we also offer labor only services for an hourly rate. Our commitment to the communities we serve goes beyond how we treat our customers. We’re also involved in a number of organizations that help people throughout South Carolina. Smooth Move made our move so easy… Incredible hardworking crew. They showed up on time and completed the whole move from packing to unloading in one day as promised. Thanks guys! Perfect, Kind, understanding, patient, professional!! A great group of guys – you should be proud to have them as employees!!! Antonio, Donnell and Robert – again thank you! 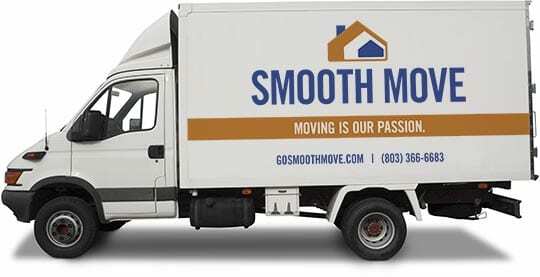 Could not have been more impressed with the service and expertise of everyone involved from Smooth Move!! I have already recommended them numerous times to others! You will not be disappointed! Smooth Move was wonderful to work with. They did a great job and their employees were professional, friendly, and extremely efficient. If we ever move again, we wouldn’t hesitate to use them again.